"Many people assume that Botox is utilised solely for anti-wrinkle treatment. In fact, Botox is just as effective in improving the shape and height of eyebrows." We have successfully treated hundreds of patients in achieving a more aesthetic eyebrow shape and lift. Precise Botox injections in key anatomical points to lift and define the brow. This procedure is safe and suitable for anyone over the age of 18. 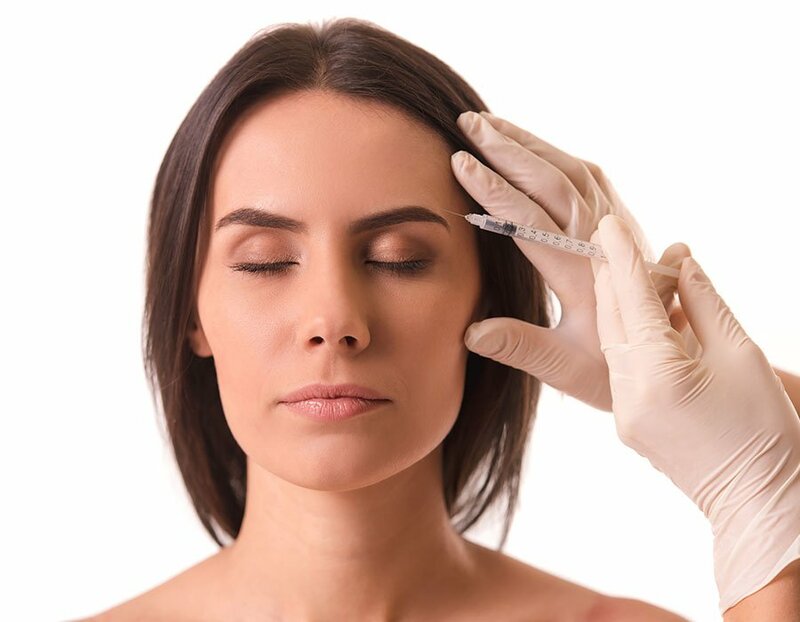 The procedure may also be very effective for patients over the age of 40 who suffer from excess skin or "hooding" in the eye region - a botox brow lift can help to open up the eyes. Achieving a beautifully shaped, arched eyebrow. 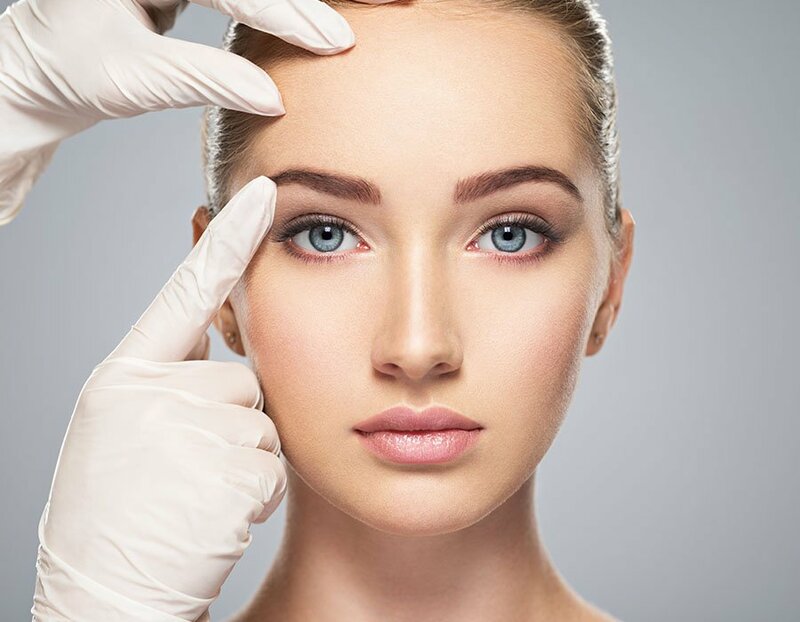 This procedure can lead to a dramatic improvement in the upper third of your face, especially if you suffer from low lying eyebrows. Dr Adil will decipher and explain the treatment procedure with you. 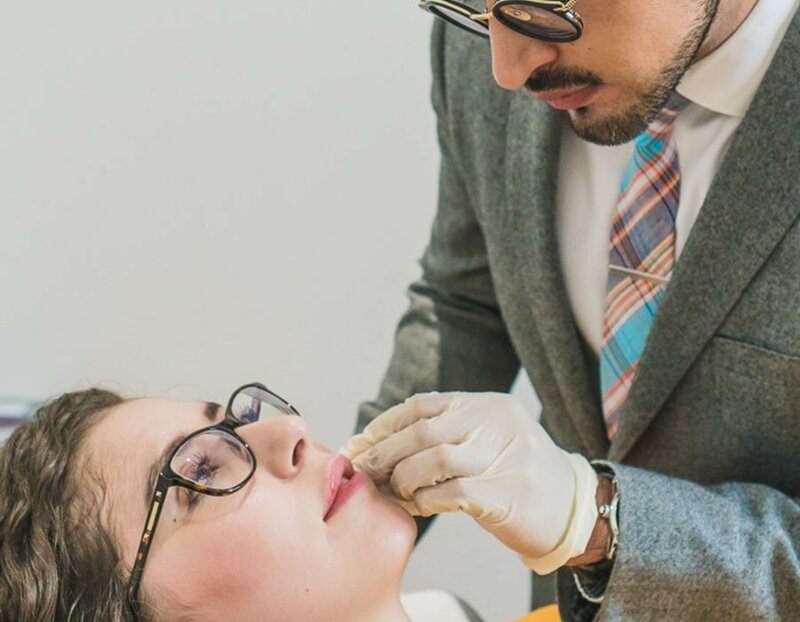 During the consultation procedure Dr Sarwar will explain the treatment in depth and a consultation will define the precise brow outcome that you require. After precise drawings in the region, injections take no longer than ten minutes with virtually no downtime. Results last 3-4 months and many patients describe it as pain free.